Axiom and Thena, aliens from another world, arrive on earth and exhibit extraordinary powers. Benevolent and godlike, they cure humanity's ills and usher in an era of peace, prosperity and complacency. 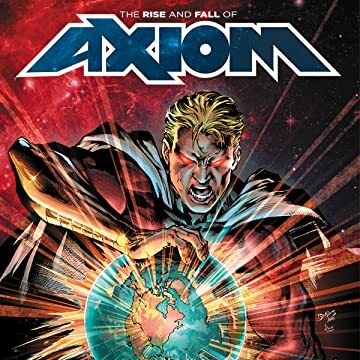 A series of tragic events reveals another side of Axiom: humanity's savior becomes its worst nightmare. 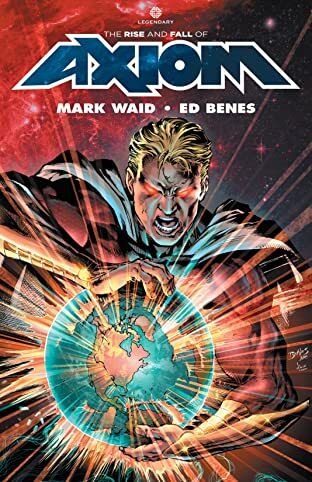 A Defense Department analyst, armed with only scientific knowledge and courageous spirit takes on the turned hero in a fight for mankind's survival!